PLEASE FEEL FREE TO SHARE THE MANY FREE GIFTS IN THIS SPECIAL CHRISTMAS EDITION - EVERYONE CAN SHARE IN THE LOVE. Well it's that time of the year that you either love or dread. It's either a time you look forward to eating, drinking and being merry. Or... it's a time of stressful get together and dread at all the battles you're anticipating as you struggle with the willpower not to over-indulge in the whole eating, drinking and being merry deal. 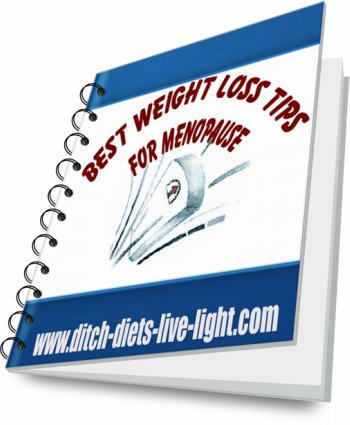 Want to avoid those eating blow-outs over those famous holiday eating events. Sign up for our complimentary tips to survive the holiday period. Looking for gift ideas? Know someone struggling with their weight or body image? 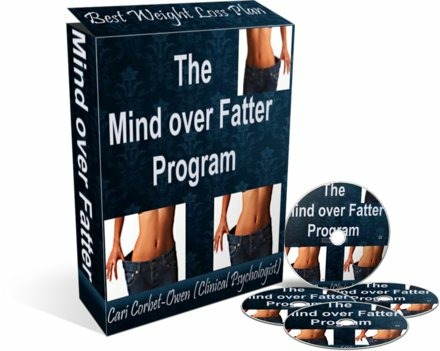 Why not get them a copy of The Joy-Filled Body or go the whole enchilada and get them The Mind over Fatter program and if I receive your order before 25th December 2009, I'll throw in the mini Mind over Fatter handbook COMPLETELY FREE. 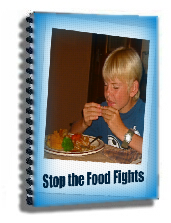 Or...Know someone struggling to get their child to eat healthily? Why not get them a copy of 'Mom, Pass the Broccoli?' It's a gift they'll be thanking you for years from now. 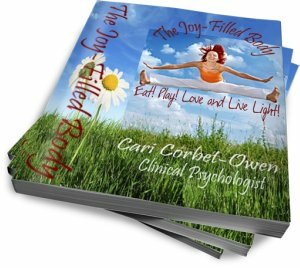 The Joy-Filled Body It gives practical tools and tips to live joyfully in your body. 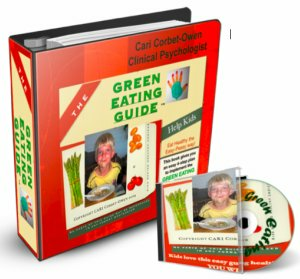 The Mind over Fatter Program It gives you a step by step approach to escaping Diet City in a sane and sensible way using the wisdom of your body. In case you're interested - here is the roadmap - step by step for how it goes about achieving that. But the exercise below is a fabulous start. 'Mom, Pass the Broccoli.' 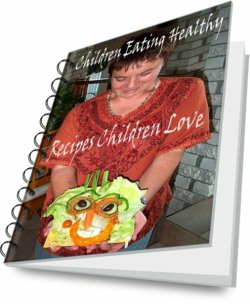 It's an in depth look at the psychology of raising children who eat heathily. Are you looking for simply the quickest and most powerful way to remember that you're a Sacred Being regardless of your shape and body size? What a fabulous gift to give yourself or others. Look no further. This powerful daily visualization will do more for you in a month than any month long diet. Imagine if you were body-wise... If you could eat when you were hungry and stop when you'd had enough. This exercise will show you how. How in touch are you with your bodies voice? Does it speak to you? Or, is that harsh inner critic so loud that that is all you can here. This is a fabulous exercise to help you hear what your body is trying to tell you. 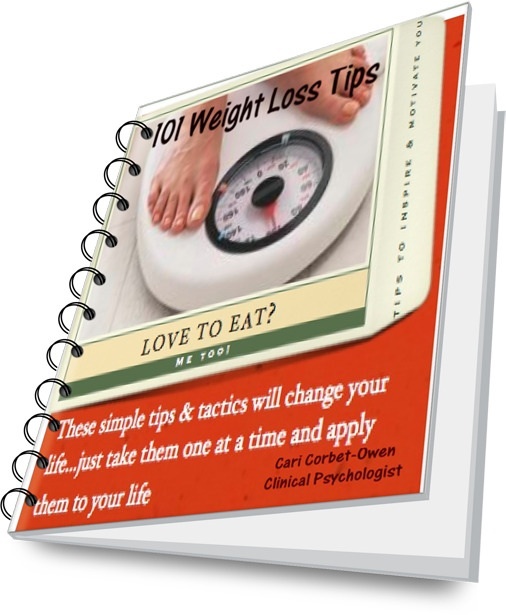 And.... da da da da drum roll..... watch out for our most fabulous New Year's gift... it's something I've been working on for the last year and it'll be yours free with next month's newsletter- it's 101 practical tips and tactics to help you lose weight. It's a project I'm really excited about giving to you so you can avoid those typical new year's resolutions. May this holiday period be full of rich blessings for you and your family. 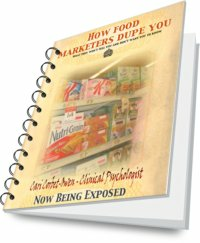 Disclaimer: Your unique health situation may not allow you to stop dieting. ALWAYS CONSULT WITH YOUR INDIVIDUAL HEALTH CARE PROFESSIONAL. 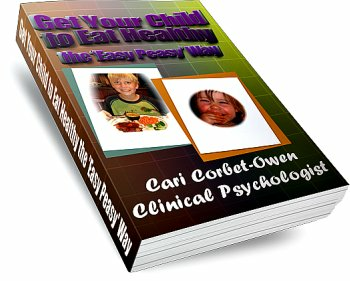 Neither Cari Corbet-Owen nor caricorbetowen.com dispense medical advice. I really love the idea of doing some 'head stuff' tweaking instead of dieting. This is a GREAT website, loaded with unusual information. I LOVE this website. 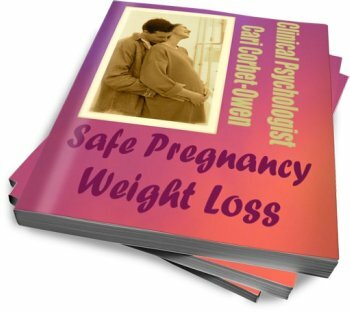 It's really thought-provoking, it's given me ideas about dieting and weight loss that I would never have contemplated. It makes such sense in a world where much about dieting doesn't. Bravo! I also loved your quizzes. I will be a repeat visitor. PS I have signed up for your free Joy-Filled Body Tips. Love your site... it's wonderfully creative. It comes alive and makes me want to live a more joy-filled life and the added bonus is that it is also incredibly wise. I can't believe Oprah hasn't interviewed you on her show yet! It's easy in our society today to feel that our value is determined by the number on the scale. I am encouraged to change my mind so I can love myself for who I am not how much I weigh. Thank you so much for your website. It is such an inspiration to me!